5 - Join English Heritage and you will have access to hundreds of FREE days out throughout the year. This half term alone there is a half term adventure at Belsay, How to be a Roman Soldier at Chesters Roman Fort, Medieval Life and Times at Warkworth Castle, Kite Festival at Birdoswald Roman Fort and How to be a Redcoat at Carlisle Castle. 7 - Grab a quick staycation deal with Park Resorts - prices from £227 for Mon-Fri holidays in the North East for up to 8 people. 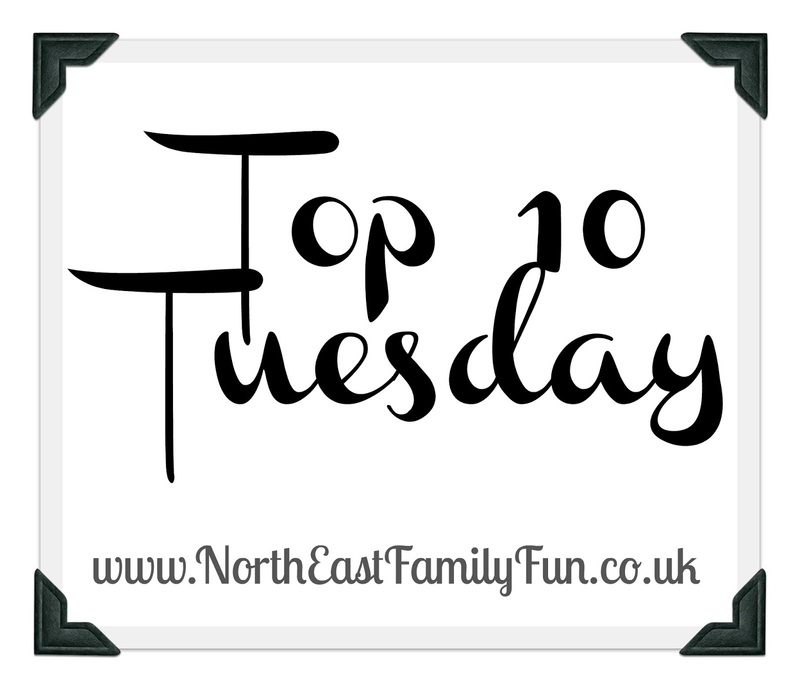 Choose from Cresswell, Newbiggin, Whitley Bay and more. 8 - 2nd Day Free with Alton Towers Holidays. I've found a deal for 2 adults and 2 children in half term that includes one night stay in a nearby Travelodge plus 2 days entry to Alton Towers for only £39.75 per person. 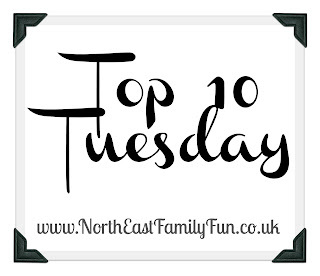 9 - Try one of our suggestions for free days out in Northumberland. 10 - Gather some friends together and organise a children's afternoon tea party for only £5 per child.